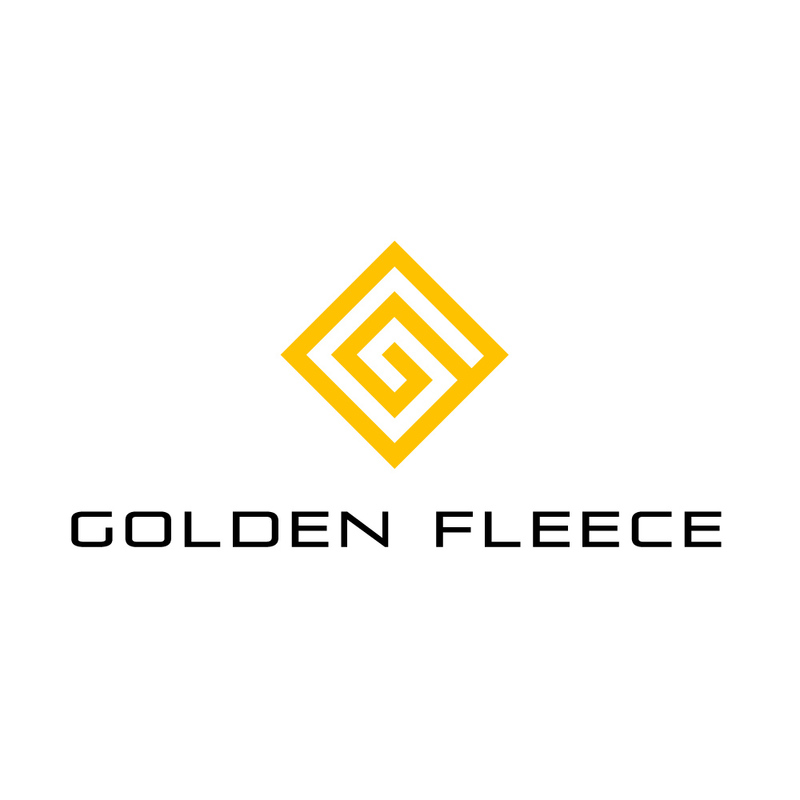 Space Exploration Masters Award – ABM Space Sp. z o.o. The smart sail to propel exploration missions will significantly reduce interplanetary travel costs. 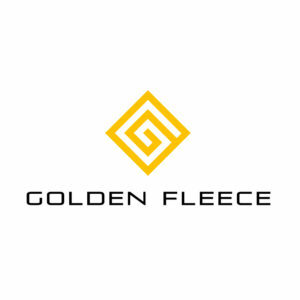 Their project “Golden Fleece” won a prestigious competition organized by the European Space Agency. 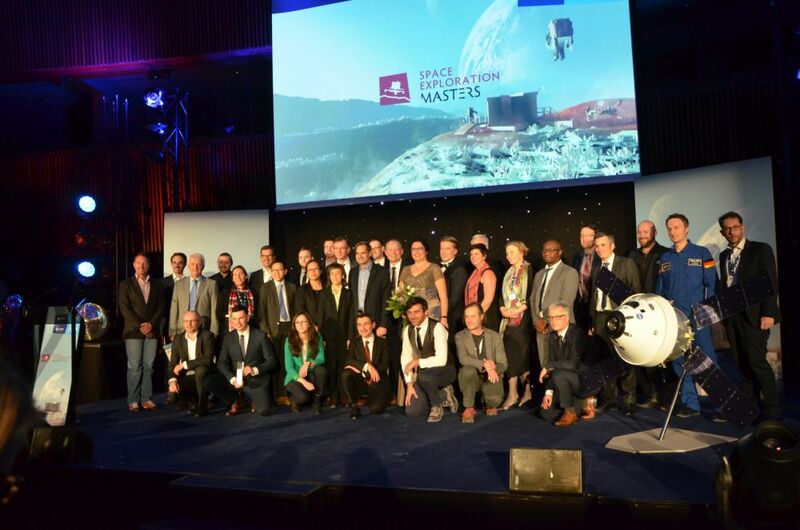 “Space Exploration Masters”, organized by the European Space Agency (ESA) and AZO, is a prestigious space exploration technology competition. 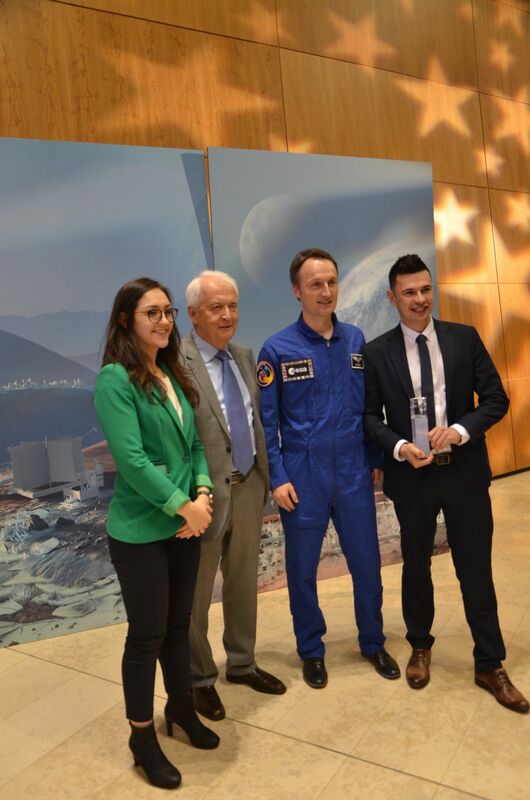 During the Friday gala in Luxembourg, the main prize in the category “Sustainable development in space exploration” was awarded to the project of Polish technological companies. 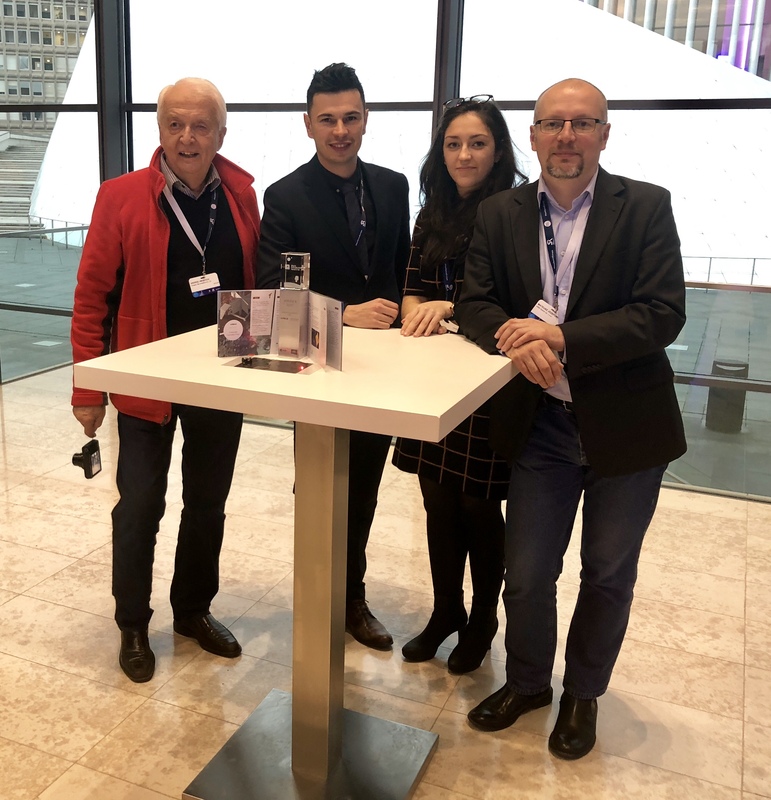 ABM Space, Amepox and young professionals from the Warsaw University of Technology have developed a smart sail concept to propel exploration missions. Sail in the future will be made of raw materials extracted from the asteroid. This solution will significantly reduce interplanetary travel costs. “As the first in the world we have proposed such a practical application for the resources that are on the asteroids. So far, space mining has been a promising concept, but there are no concrete applications. This leads to a shorter way to develop the missing technologies for mining, extraction and printing of metals in space” -says Mateusz Józefowicz, vice president of ABM Space. 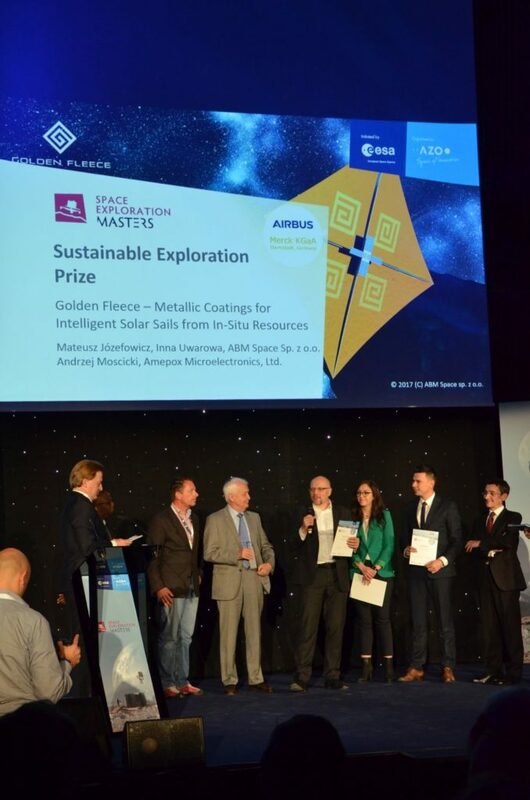 A joint project of ABM Space, Amepox and young engineers from the Warsaw University of Technology has obtained excellent parameters of printed control circuits and application of metallic coatings on the sail. Now it will also receive support from Airbus and Merck. “Our laureate deals with various important areas of space exploration – from production in space, 2D and 3D printing to flexible electronics, coatings and photovoltaics. We are convinced that the support of Airbus and Merck experts will help take the project to the next level. The smart sail concept will be developed in accelerated programs in our companies” – says Matthias A. Simmacher from Merck KGaA and Ulrich Kubler from Airbus. The winners of “Space Exploration Masters” were also invited to Dubai for the X-Innovation Summit, which will be held in November this year.